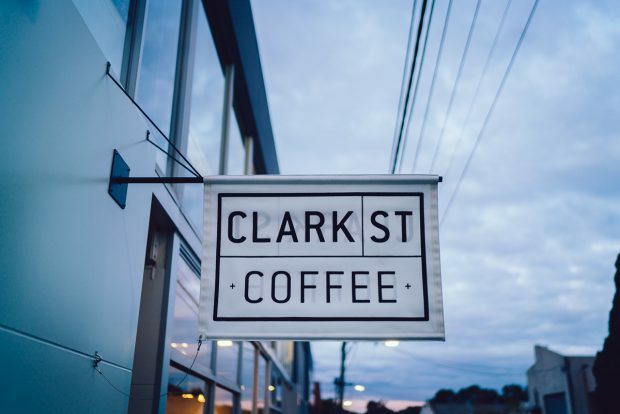 Melbourne coffee roaster Clark St Coffee will open the doors to its new Public Coffee Bar on 3 March. 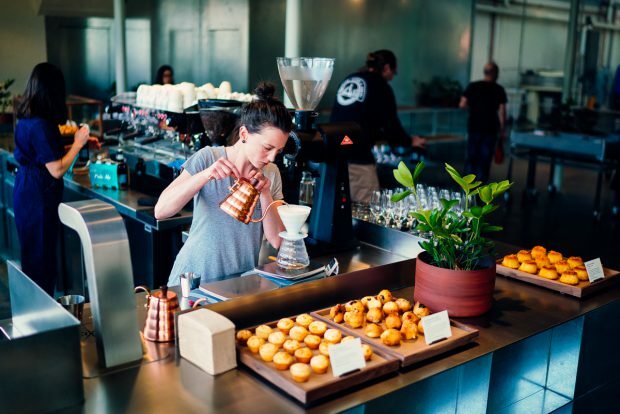 Almost two years in the making, the coffee bar offers customers a look into the Richmond roastery’s established wholesale operation. Projects of Imagination has designed the fit out of the coffee roastery including a SCAA specification cupping lab and barista training area. Public Coffee Bar has done away with the conventional café chair and table format, opening up the entire production floor to for the public to observe. “The two-tier bleacher seating provides the perfect vantage point to sit and enjoy a coffee while watching the day-to-day operations,” says manager Manny Fusinato. 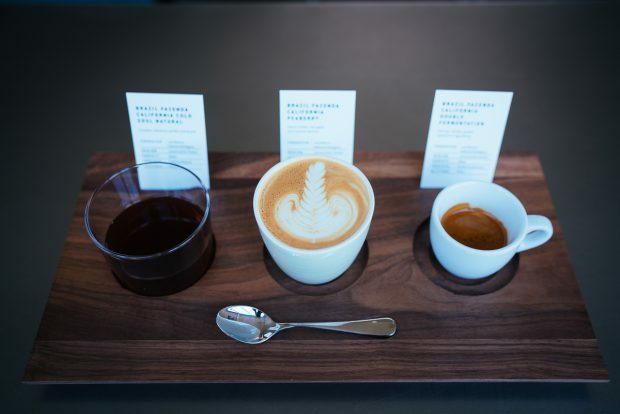 The coffee bar will offer a range of high-quality single origin coffees, as well as coffee flights with origin information cards and baked goods by Phillippa Grogan.